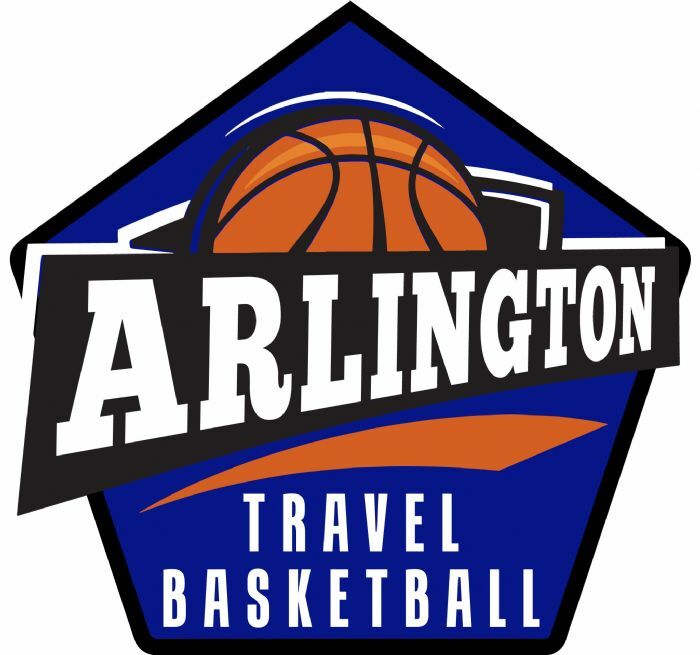 The Arlington Travel Program is a competitive program designed for the advanced player. 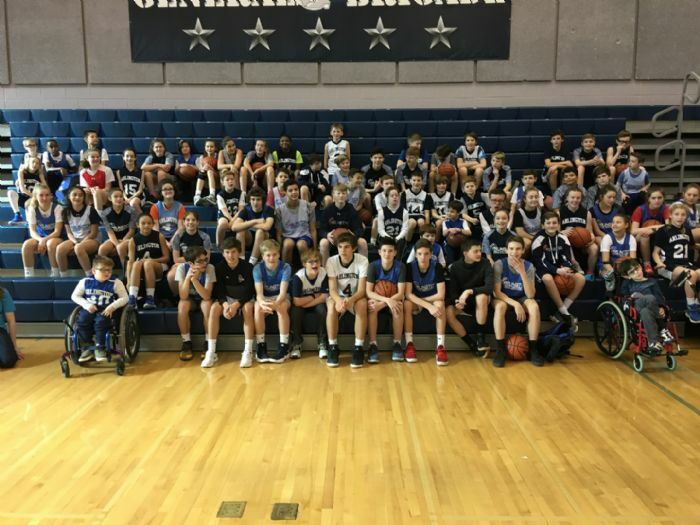 Arlington Travel teams participate in the Fairfax County Youth Basketball League (“FCYBL”) along with more than 20 other youth organizations from the northern Virginia area. FCBYL was created over 20 years ago to promote competition, athletics, and good sportsmanship. For more information on FCYBL. The FCYBL league is run during the traditional winter basketball season. Practices start in October, and games are played from December through February. Tryouts for Arlington Travel Basketball teams are open to all Arlington boys and girls and are held every year at the beginning of October. 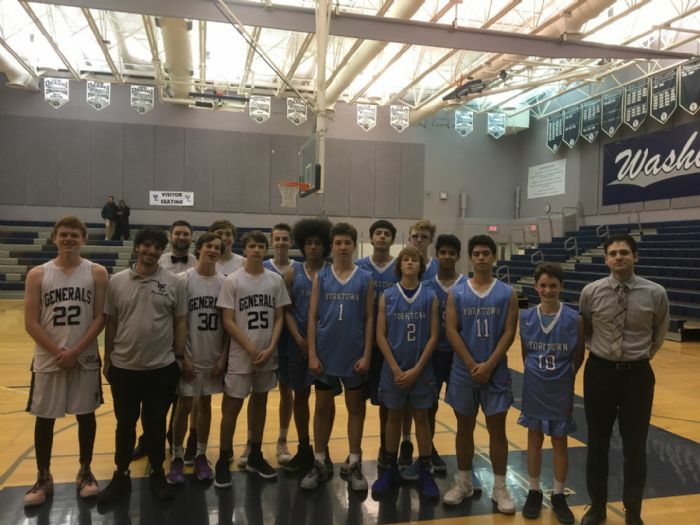 Arlington Travel Basketball is separate from the county-run "house league," which is an inter-Arlington league that does not hold any tryouts. For more information on oArlington house league basketball. Have a Question About ATB? Check Out the FAQs!